Cool Promo is a Cool Tabs‘ application also used to create a contest or competition where participants take part by sharing their Instagram pictures or videos. 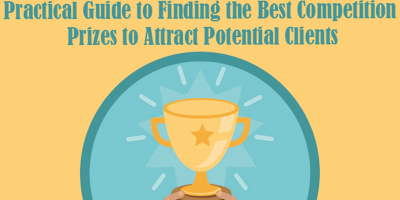 In other words, a very attractive option if you are looking to gain audience’s engagement. If the expression “contest in Instagram” doesn’t ring a bell, shame on you! We suggest you go through the advantages of this application. If you are clear about it, let’s get down to business! We are now going to go into the details of how to create your first Instagram contest. You might have already seen other kinds of promos in Instagram, but Cool Promo is one of the few applications respecting participants’ data protection rights, since any users willing to participate must accept the contest’s legal terms when filling in the participation form. This means that you can then have access to participants’ details, such as their names and email addresses. 1. A Cool Promo for Instagram. What does this mean? 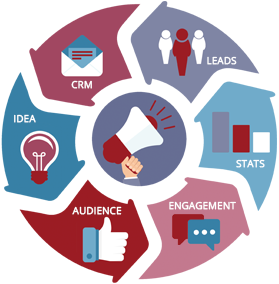 It means that if you have already created a Cool Promo, the steps you need to follow are exactly the same. 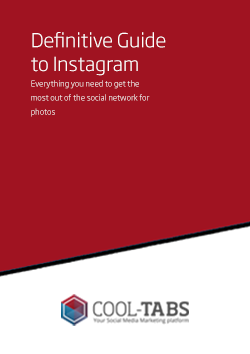 However, there are a number of special features related to Instagram and the way its pictures or videos are published in or outside of Facebook, which we explain in detail below. If this is the first time you are involved in something like this, keep the following tutorial handy, as we will start basing our explanations on it: Create your first Cool Promo. Tab name that will have in Facebook: This is a subsection of the “Basic details” section from the entry form. This url can also be used in Instagram competitions posted on Facebook, but is less important, since you can post it on Facebook without activating it, that is, only managers can see it and, as the customer usually is fan page administrator, they can access the promo before it is visible to everyone and request the necessary changes, if any. However, when the Instagram competition is posted on an external url provided by Cool Tabs, the only way to show it to the customer is this. 3. The ‘Integration with Instagram’ section is where the requirements are specified to participate with this social network. Previously on first section entitled ‘Access to the promotion,’ you will have to choose at least Instagram, as a social network that will allow the users to participate in your campaign. Instagram user that the participant must follow: Users who participate in your campaign with their Instagram account must follow the account you specify in this field. If you do not want it to be mandatory to follow any account, leave this field empty. 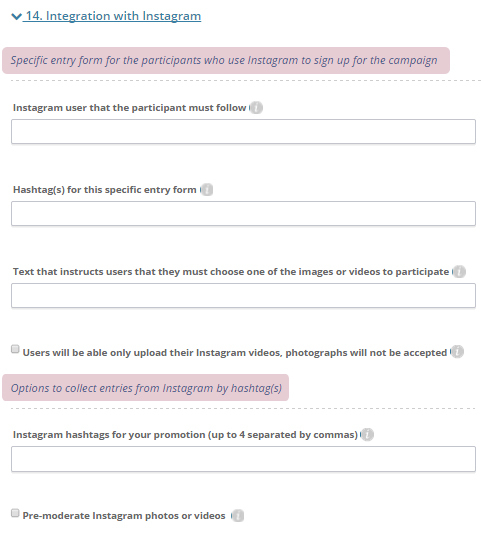 Hashtag(s) for this specific entry form: If you include a hashtag in this field, the application will only display the participants’ photos that contain the hashtag indicated, so they select between them to participate. If you leave this space empty, the participants may choose from all the photos they have posted on their Instagram profiles. 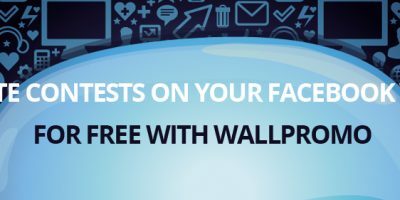 Text that instructs users that they must choose one of the images or videos to participate: This text will appear above the photos of the participants profiles and must indicate that they can choose one of them to participate. Users will be able only upload their Instagram videos, photographs will not be accepted: You should check this option, if the campaign you’re launching is a video competition. Instagram hashtags for your promotion (up to 4 separated by commas): If you include a customhashtag in the first field in this section, the app automatically collect all photos uploaded to Instagramwith that hashtag. Pre-moderate Instagram photos or videos: If you check this option, the entries collected by hashtag will appear as “pending moderation”. This section of the creation form is what makes the difference when you are setting a Instagram competition, which serves to create and post the promotion both inside or outside of Facebook, that is, on the url that we provide. We have opted again for simplicity, giving a key role to photos and videos of Instagram. 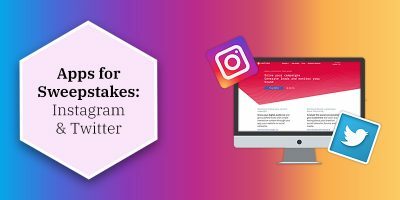 The most important thing to consider in your Instagram competitions is that only users who participate through the entry form will be accepting the legal bases, will have to follow your Instagram user and fill their personal data to contact them. So you should bear in mind that these automatic entries have not come through the entry form for our competition, you will neither have the email addresses of these users, nor will they have accepted the terms and conditions for our promo, so if we want to contact them, we will have to do so through their Instagram account. Instagram competitions can be created with Cool Promo and Cool Promo White Label. As it is the case in other applications, you can make the most of the advantages of our White Label using the last one. Do you want to see what it would look like? Here you have an example we’ve come up with: Instagram Photo Contest. We hope your Instagram competition is very succesful.